All manufacturer, supplier, services, sales and marketing, and consulting companies must have their own booth space in order to attend. Booth space fees include one complimentary registration per 100 square feet. Return your forms via the U.S. Postal Service 1st Class or Priority Mail. Other overnight delivery services cannot deliver to this address. Fax the completed form to (703) 683-5678. For fastest processing of your application, email the completed form to exhibits@nacds.org. Booth fee includes one complimentary registrant per 100 square feet purchased. Custom booth sizes are available upon request; please call (703) 837-4320. Private Meeting Space is only available for companies reserving a minimum 10×20 booth. Availability is limited. First come, first served. All booth cancellations must be submitted in writing. 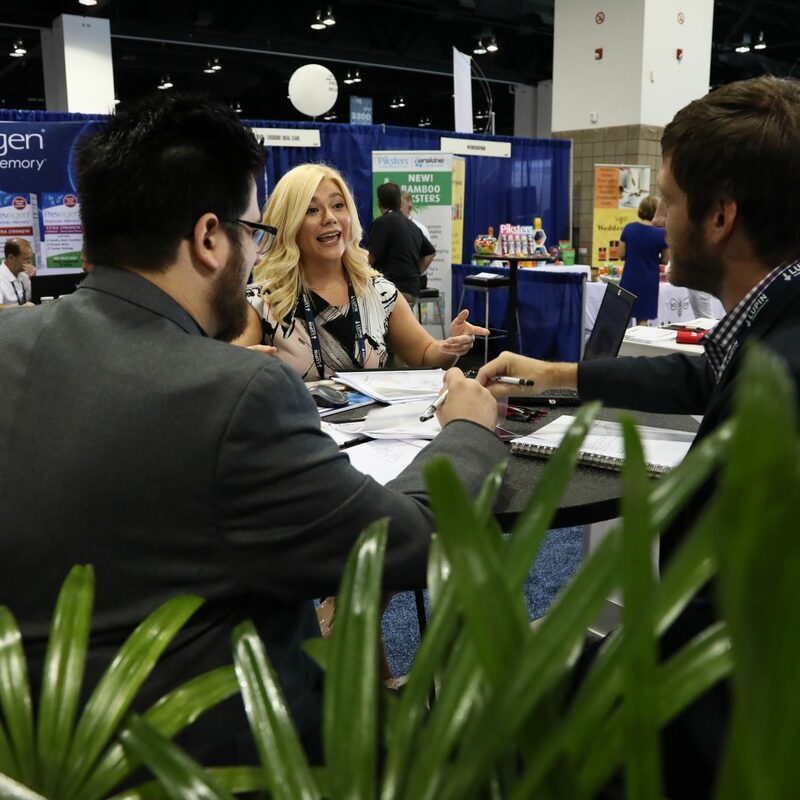 Exhibitors who are unable to occupy and use the contracted exhibit space, should forward a completed “Booth Cancellation Form” or letter to the NACDS Exhibits Department. Cancellation forms or letters may be emailed to exhibits@nacds.org or faxed to the NACDS Exhibits Department at (703) 683-5678. Companies whose form is received on or before December 31, 2018 will be refunded in full, less a 10% administrative fee of the total contracted price. Companies whose form is received between January 1, 2019 and March 29, 2019 will be refunded in full, less a 25% administrative fee of the total contracted price. Companies whose form is received after March 30, 2019 will forfeit any refund. Downgrades in booth size received in writing by Monday, December 31, 2018 will be refunded the difference in cost less 10% administrative fees to be applied to the difference between that of the original booth size and the cost of the new size. Downgrades in booth size received in writing between Tuesday, January 1, 2019 and Friday, March 29, 2019 will be refunded the difference in cost, less a 25% administrative fees to be applied to the difference between that of the original booth size and the cost of the new size. Downgrades in booth size received on or after March 30, 2019 will not be subject to a refund. 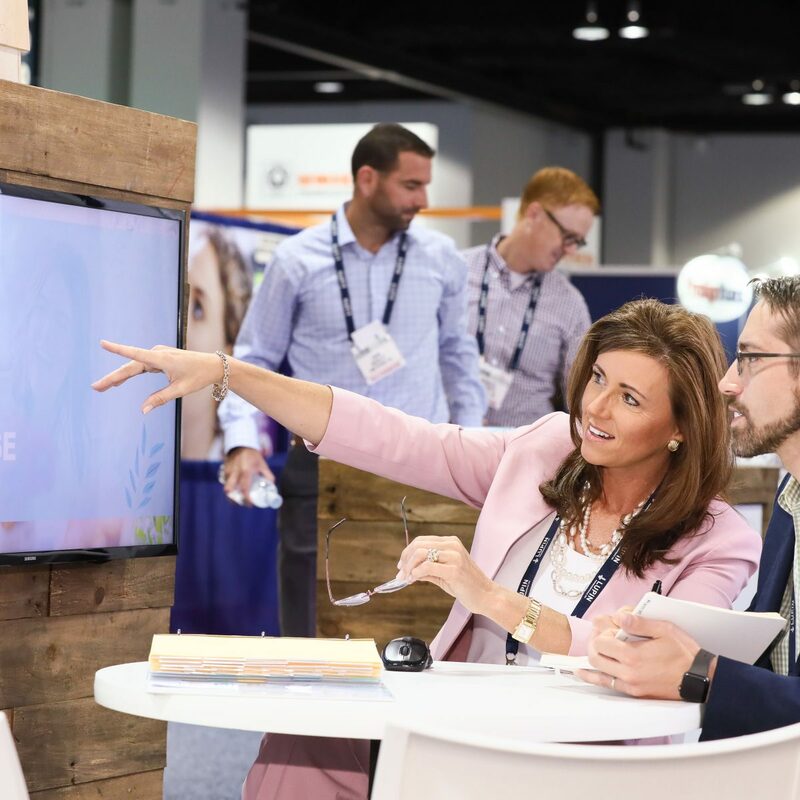 NACDS reserves the right to relocate downgraded booth spaces to a more suitable location in the exhibit hall. Exhibitors who fail to attend forfeit the entire booth fee. Please read and familiarize yourself with the Total Store Expo Rules & Regulations prior to registering for the conference. Please contact the NACDS Exhibits Department at (703) 837-4320 or exhibits@nacds.org. All manufacturer, supplier, services, sales and marketing, and consulting companies must have their own booth space in order to attend. Booth space fees include one complimentary registration per 100 square feet. Additional registrants are required to register at the appropriate individual fee.